Remember back in middle school, when you made it your life’s mission to make it to the “cool kids” side of the cafeteria? When you roamed the misery-filled halls, rocking the latest trend that you begged your mom to splurge on, or just copying whatever style was worn on TRL that week? 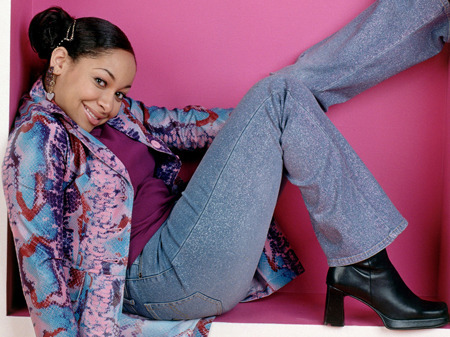 Well, you may or may not regret looking back on those Myspace/yearbook photos, but these are some fashion fads that we (kind of) miss. Let’s start with the mother of all fashion fads: accessories. From plastic choker necklaces to those wacky rubber wrist/cuff bracelets (thanks to the Livestrong campaign a few years back), colorful and vibrant accessories were definitely an “in” thing, and still are today. For ladies, choker necklaces were all the rage, even if they made it so freakin’ difficult to breathe. But you know, at least we looked cool. These colorful rubber wristbands were all the rage in the early 2000’s. Started by two different campaigns, Livestrong and the Keep A Breast Foundation, this jewelry trend definitely had a good cause. Livestrong aims to take action against cancer, and was founded by athlete and cancer survivor Lance Armstrong. 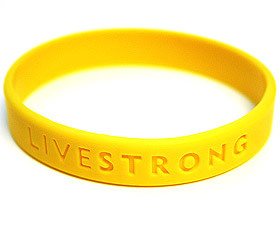 The bracelets originally made their debut in yellow, engraved on silicone with the infamous Livestrong saying, but have long since grown to other include other colors, patterns, and clever sayings. Similarly, the “I Love Boobies!” brand was also developed in 2000 by KAB Foundation as its main outreach and awareness program against breast cancer. Abercrombie & Fitch. 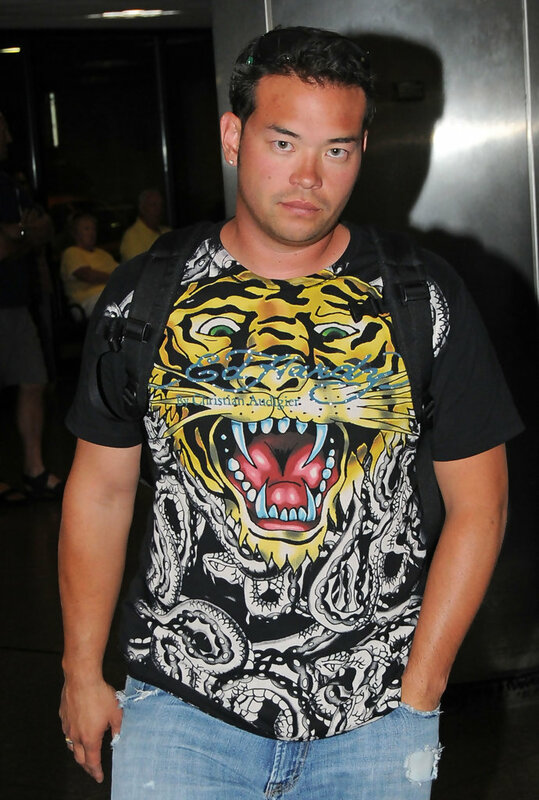 Ed Hardy. Von Dutch. 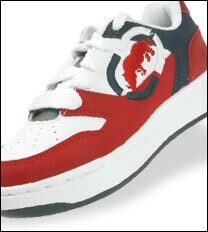 Ecko Unlimited. Southpole. Do these brand names ring a bell? Why of course… they practically filled your closets with their expensive labels sewn all over them. It’s funny how quickly some brands rise, and before you know it, you find them on sale for $3.99 at a thrift shop. Wellp. 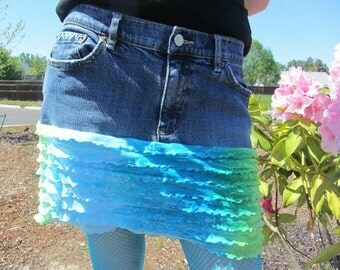 Ladies, remember the Abercrombie ruffled skirt/jean skirt? It seemed like all of the popular kids were wearing it, way up past their knees, revealing some pre-teen leg (because jeez, Abercrombie everything cost like $20-something and their parents could afford it). The ruffles were cute and flirty, especially the frayed/tattered holes (making the jean skirt even sluttier than it already looks). Hey, we’ve all been there. It’s okay gals… as long as you’re not wearing this god-awful creation. So sit back and reminisce, and thank the heavens our fashion sense has become much more tasteful these days (less ruffles/sparkles; more classic, patterned and plaid). And don’t be ashamed of what you once wore: be proud of it. Because you’ll still probably look back on your style in 10 more years and go, what was I even thinking? !